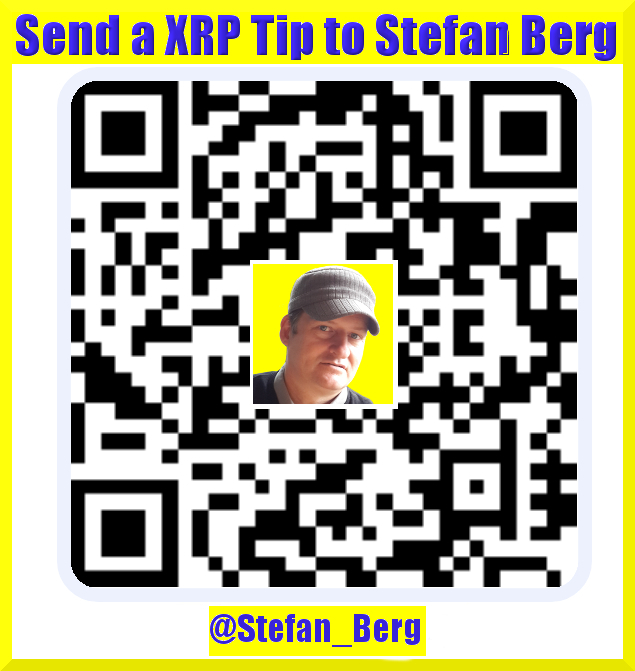 ** SB List ** Means Stefan Berg's Monthly List Read HERE! ALL YOUR Usernames/ID's & I'll Create + Host It 4 FREE! When Done - Get Even More Traffic HERE!